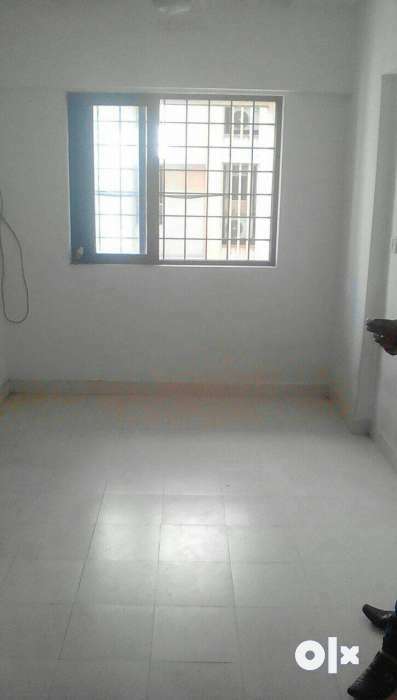 This flat is located in Goregoan East. Opp Hub Mall. Prefer for person working in Nirlon or Nesco.